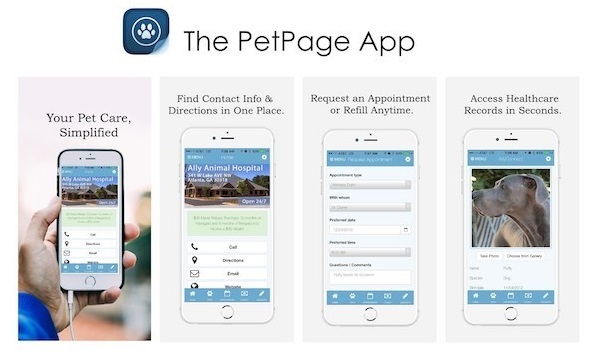 PetPage is a free app that allows you to access your pet's vaccine records, request prescription refills, and schedule appointments at any time. Don't want to download another app on your phone? Check out the desktop version! Looking for more information on a veterinary topic? Check out these trusted resources! For a variety of topics from behavioral to health, check out the resources provided to High Point by Animal Care Technology. The Veterinary Information Network (VIN) is the veterinary professional's premiere online resource. They've extended their commitment to the well-being of companion animals by providing the finest in online pet health information and resources in its client education website, Veterinary Partner. Conveniently located at Custer & 121 in Plano, the Emergency Animal Hospital of Collin County is there for your pet's after-hours or weekend emergency needs. 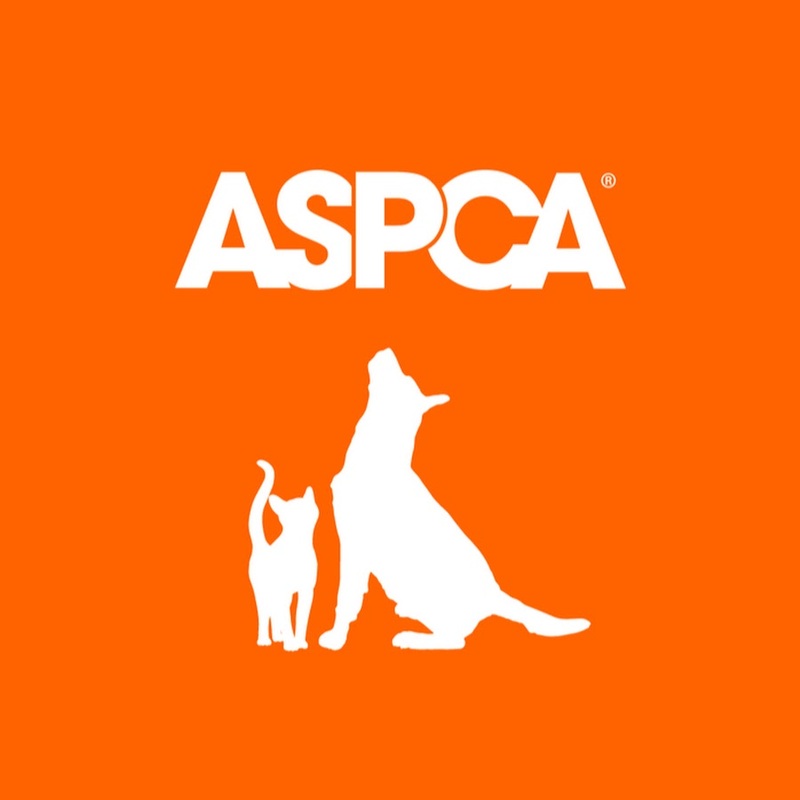 The Companion Animal Parasite Council (CAPC) is an independent, non-profit organization that is dedicated to increasing awareness of the threat parasites present to pets and family members. It is a great source for information on intestinal parasite and heartworm infections in cats and dogs.